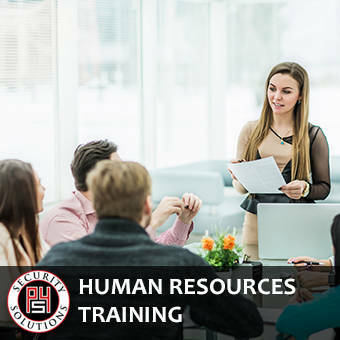 P4S training curriculum provides the education and responsiveness that is necessary for organizations to keep employees, visitors and clients safe. 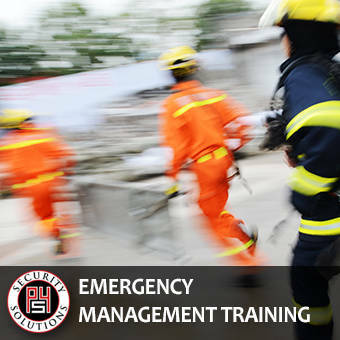 P4S offer a variety of security, emergency management and tactical training topics. These topics influence the culture of any location, will impact security programs and protocols and establish an understanding of how to mitigate risks in a crisis or emergency. P4S has a menu of pre-developed training courses and curriculum. 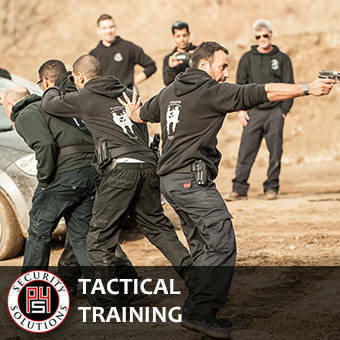 P4 Security Solutions LLC also offers a customizable approach to training topics. If there is a subject that is specific to your security protocol, P4S will design a curriculum or course that addresses your requirement.